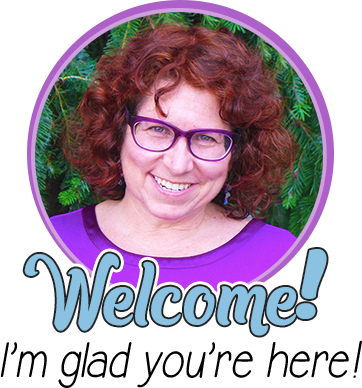 Dawn is our guest blogger today, and she’s sharing her ideas on how to make vocabulary instruction engaging for our students. 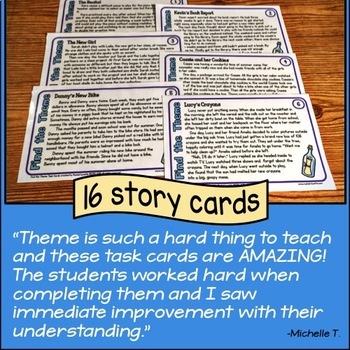 Read on to see what she suggests, and be sure to comment with which strategy you can’t wait to try in your classroom! Abolitionist, expedition, alliance, excerpt – all of these are words your students are expected to read and understand in Social Studies. 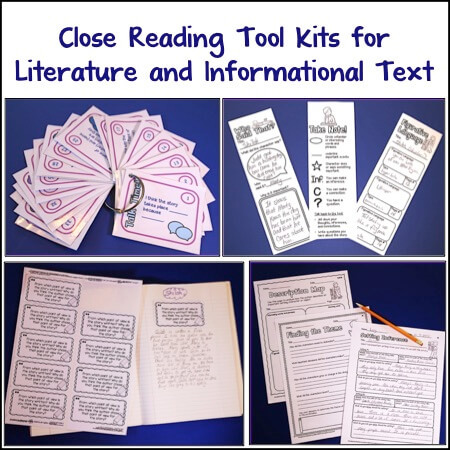 Vocabulary instruction has become more and more important as our children are required to read and comprehend more challenging text – both in the classroom and on state assessments. When you are approaching vocabulary instruction, you must keep in mind that students will struggle with both brick and mortar words. Brick words refer to those terms that are key to content instruction. These can include the terms you find in your book, as well as key terms to understand your content. Examples include: siege, lieutenant, continent, and filibuster. Mortar words refer to those terms that “glue” the brick words together. They are the words and phrases that are required to place the brick words into context. They bind terms together and are essential to reading and speaking comprehension. Mortar terms include: therefore, consequently, implications, and infer. 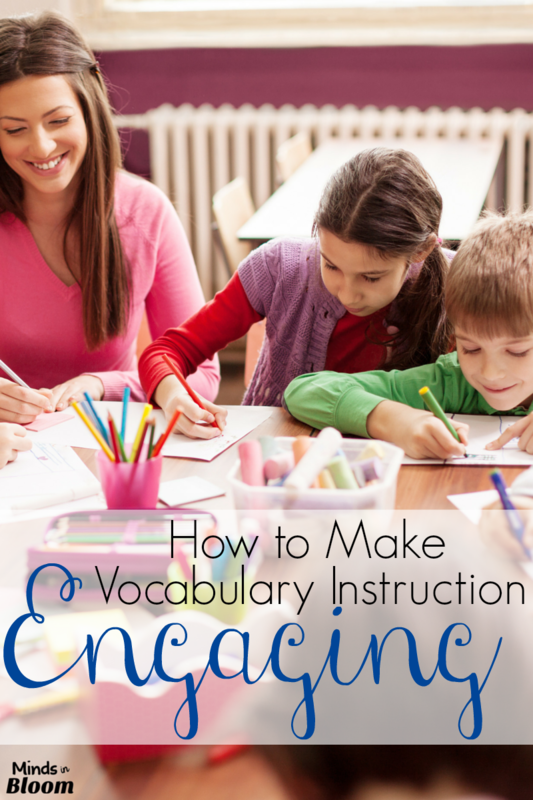 But how do you incorporate vocabulary instruction into your already busy day? You have to teach with INTENT! How are you spending your precious time? You already know that copying the vocabulary and definitions from the back of the book doesn’t work – so what does? Be a Mind Reader: Have a student give clues about a selected word while class members try to guess the word. Guess the Covered Word: Write sentences on the board using the Social Studies word wall words and challenge students to guess which word belongs in each sentence. Find it First: Call two students up to the word wall at a time. Call out the definition to a word; see which student can find it first. 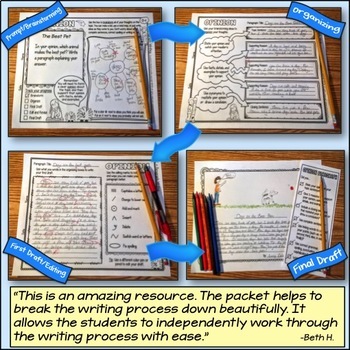 Seek and Find: Challenge students to search newspapers, brochures, letters, business cards, etc. to highlight word wall words. Memory Movement: Assign each student a vocabulary term. They must create a physical movement to represent the definition. For example, the term “alliance” can be represented by two students shaking hands. Once the student has created their movement, they walk around the room teaching their term to other students. With each new term a student learns, they need to perform the Memory Movement that was created. Act It Out: Place all of the terms in an envelope. 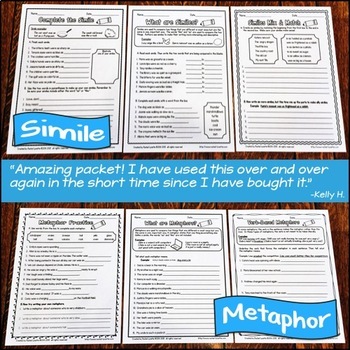 Challenge your students to pull a term out of the envelope and act out the definition. 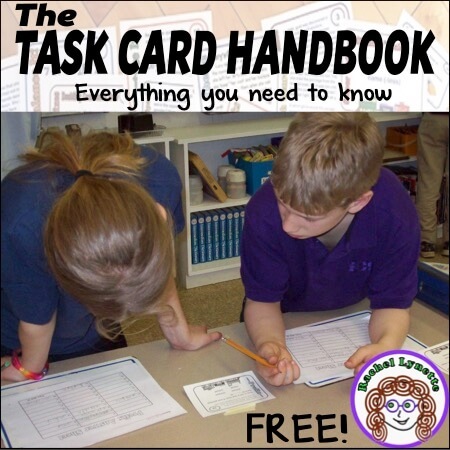 Play games with your students throughout your unit of instruction. Most of these games take less than five minutes of class time and can constantly reinforce your vocabulary instruction. Tic Tac Connect: How do your vocabulary terms connect to each other? 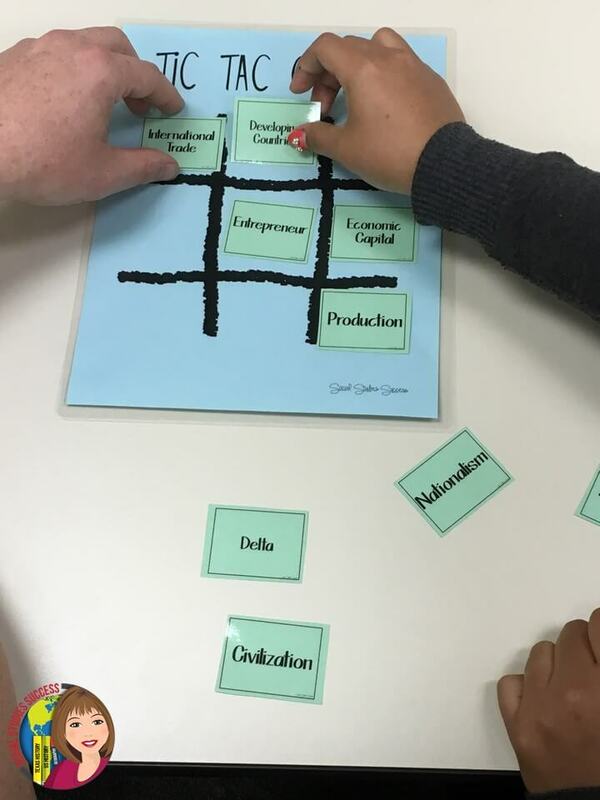 Allow your students to create connections on a Tic Tac Toe board where they receive one point for each sentence they can make with connecting terms. For example: Entrepreneurs go into production of goods that can sell on the international trade market. Multiple Match: Allow students the opportunity to match a definition to a term or a picture. 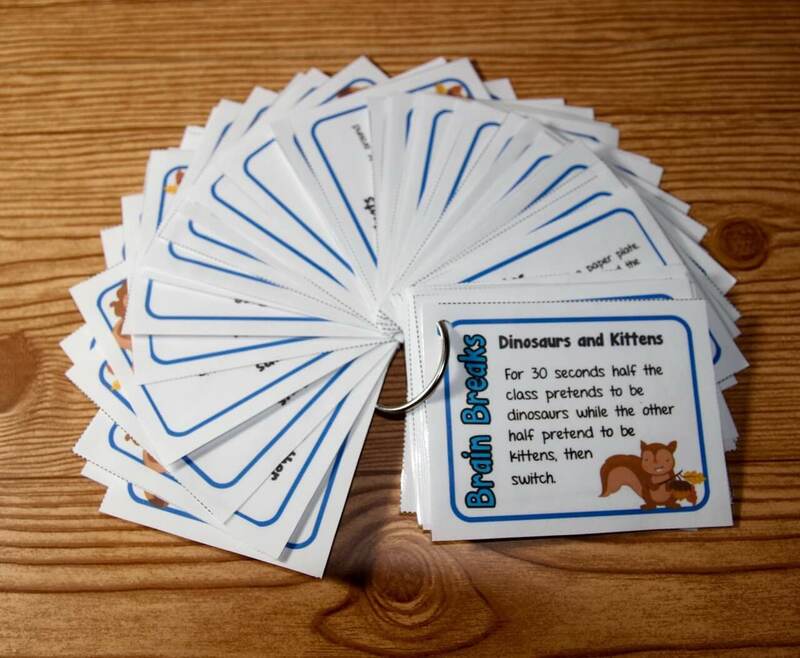 Once they have created their first match, mix the cards up again and challenge your students to match them again but in a shorter time frame. They can do it in a minute, but can they make the match in 45 seconds? 30 seconds? 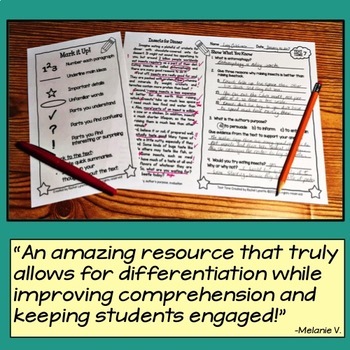 I hope you enjoyed reading my blog post on Vocabulary Instruction. 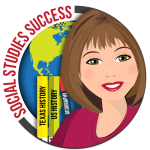 If you would like more ideas on Social Studies instruction, feel free to check out my blog and TPT store. About Dawn Viñas: I live and breathe Social Studies instruction. 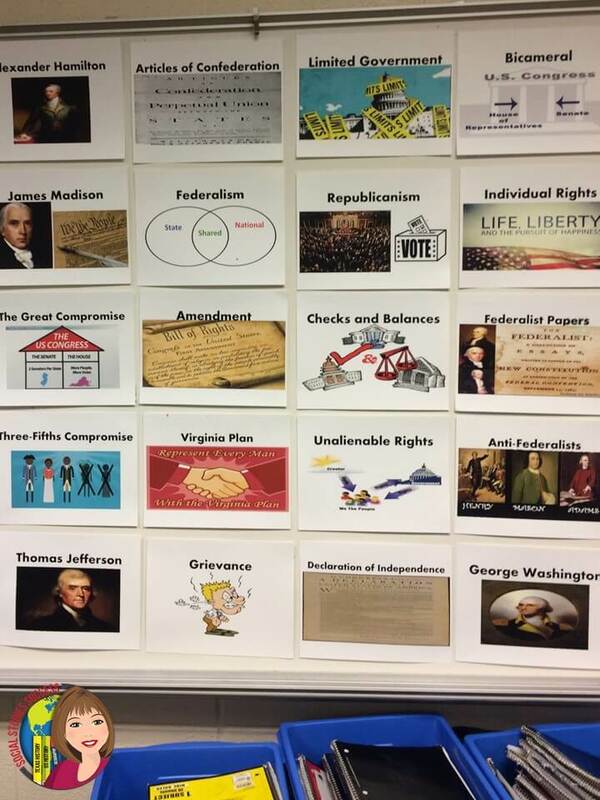 I have taught Social Studies to either students or teachers for over 22 years. I started out as a classroom teacher teaching both 7th and 8th grade Social Studies. I have served teachers as both an instructional coach and as a Social Studies Coordinator. In addition to working with teachers in a school district, I have taught a Methods of Teaching Social Studies class at the university level. I now consult and travel the United States, training teachers in Social Studies methodology and sharing great ideas for Social Studies instruction. Dawn, these ideas are absolutely amazing!! 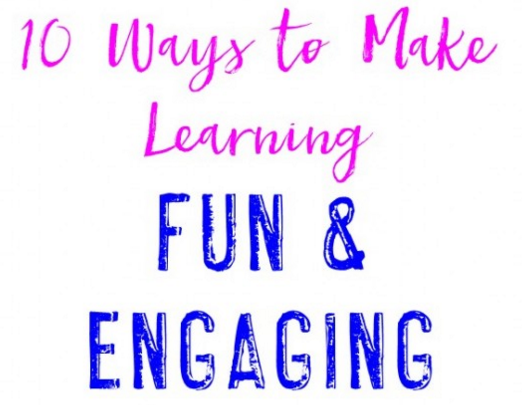 You are constantly coming up with fun and creative ways to keep the kids engaged. Love it! 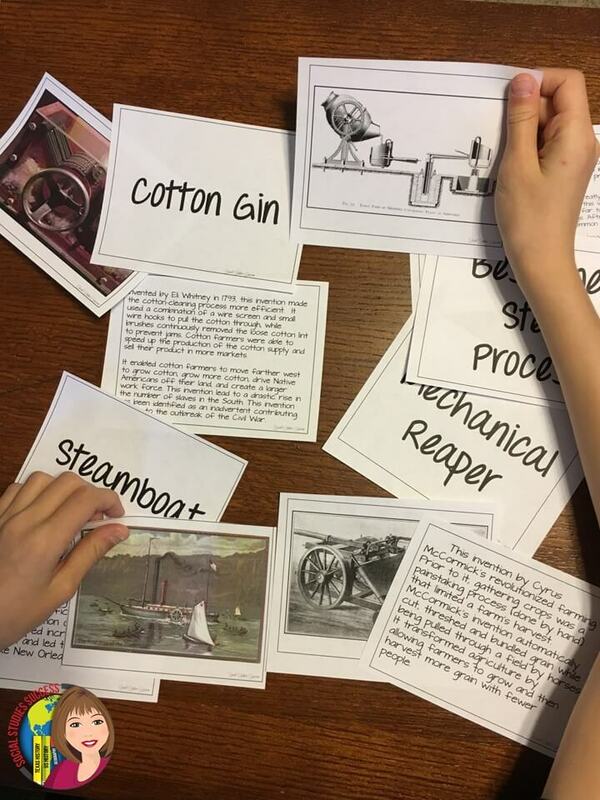 So many great ideas here, and they’re useful across the curriculum–not just in social studies! Thanks for sharing your expertise! 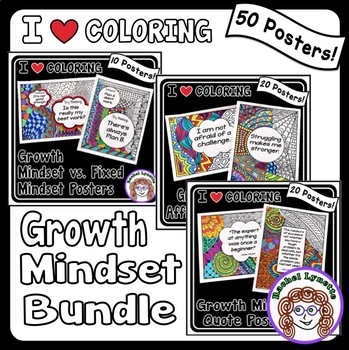 Absolutely great ideas! I will be adding them to my lesson plans. 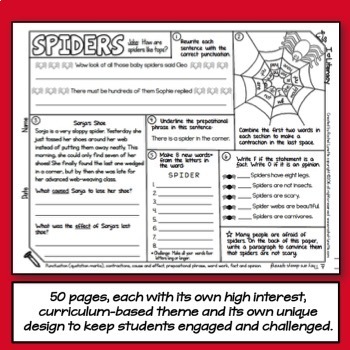 My administer is looking for student engagement and these will work. Thanks for the help for my ell learners. Do you have an electronic copy of your word wall, tic-tac-toe, multiple match game. I am a 24 year US History teacher in Odessa, Texas. 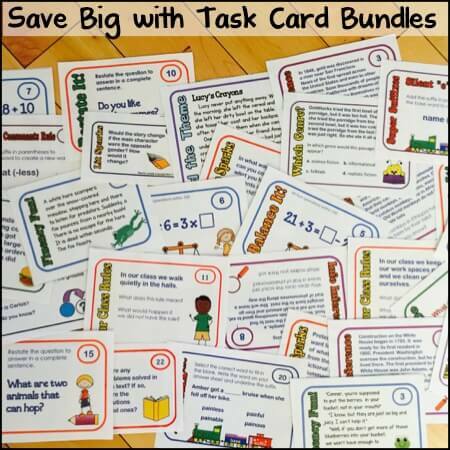 Yes Staci – you can get them all in my TPT store – SocialStudiesSuccess.